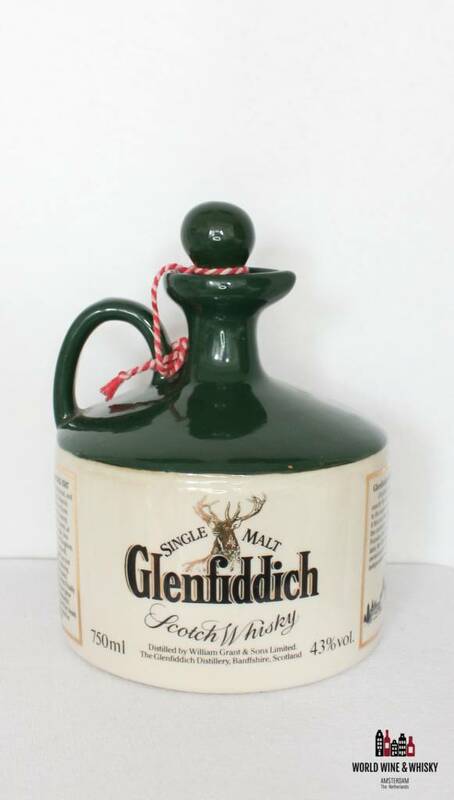 A unique decanter from Glenfiddich. 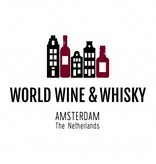 The whisky is made somewhere in the seventies or eighties. You will find more information below. 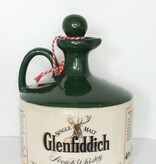 A unique decanter from Glenfiddich. 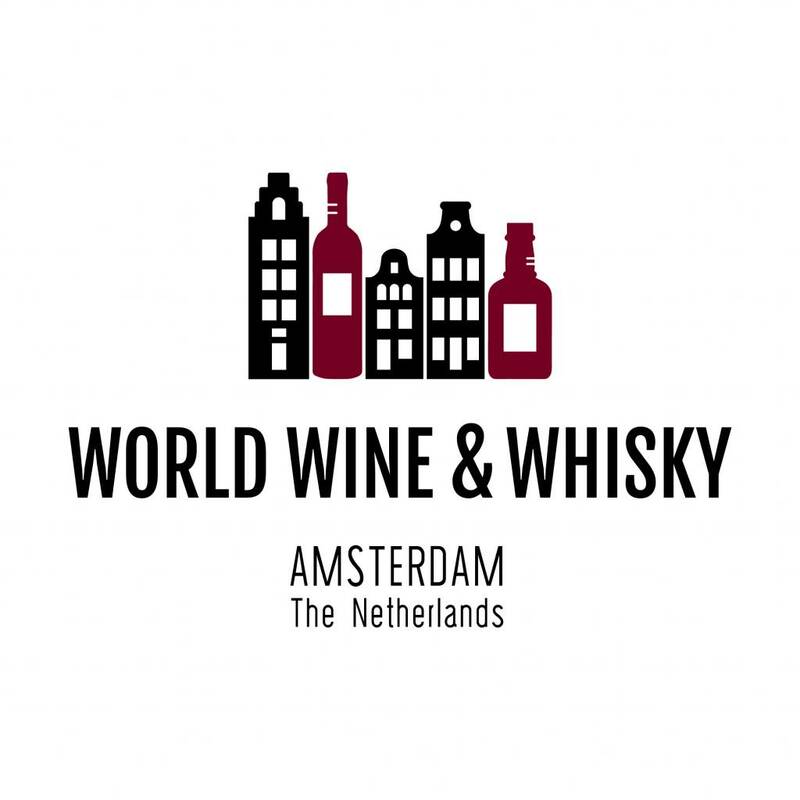 The whisky is made somewhere in the seventies or eighties. 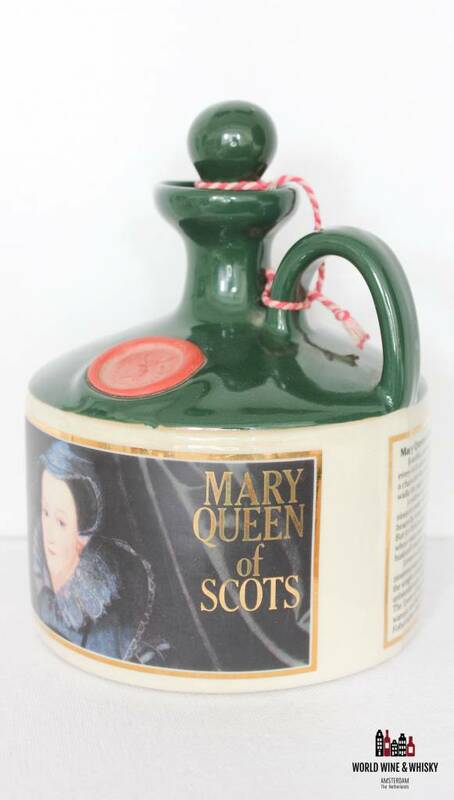 Beautiful, passionate and proud, and every inch a queen, no more romantic a character than Many Queen of Scots walks the pages of Scotland's history. 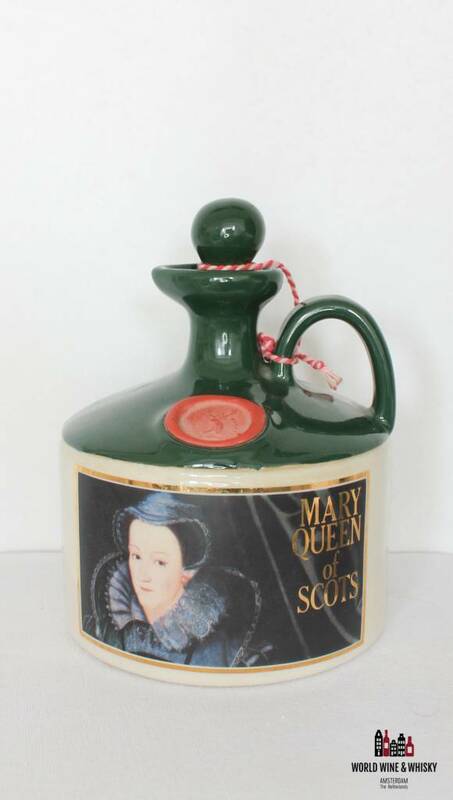 A widow, and Scotland's queen, at nineteen years old, Mary fought, lion-heartedly, to rule her turbulent Kingdom. 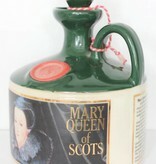 But her third marriage, to Bothwell, whom many suspected of her undoing. 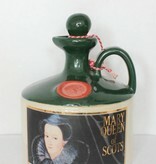 Driven to England, Mary spent nineteen years under close arrest. Finally the weight of intrigue about her grew unbearable to her cousin, Elizabeth I. 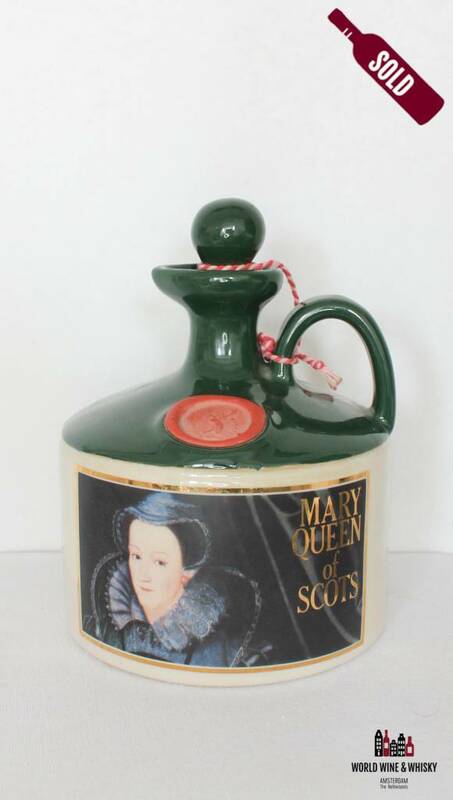 The Queen of England signed her death warrant, and Mary was executed at Fotheringham Castle in 1587."